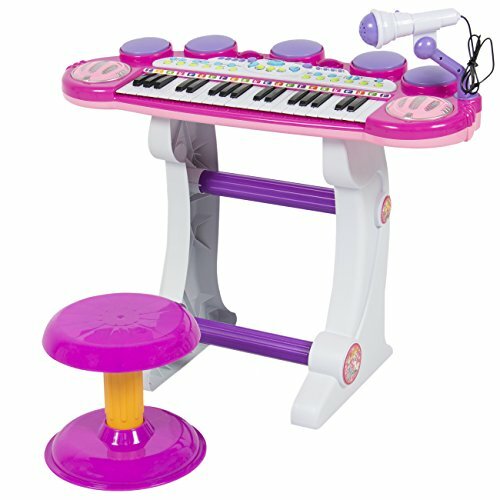 Product score based on 265 buyer reviews. 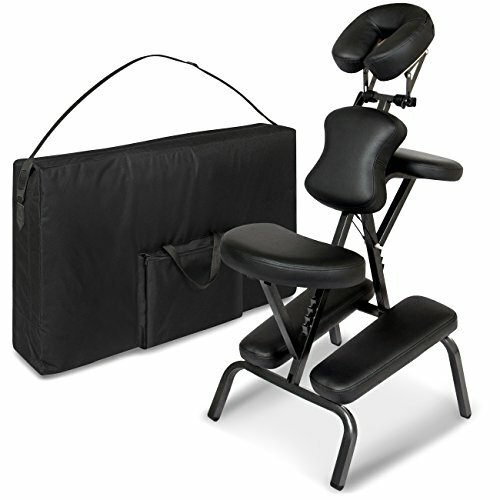 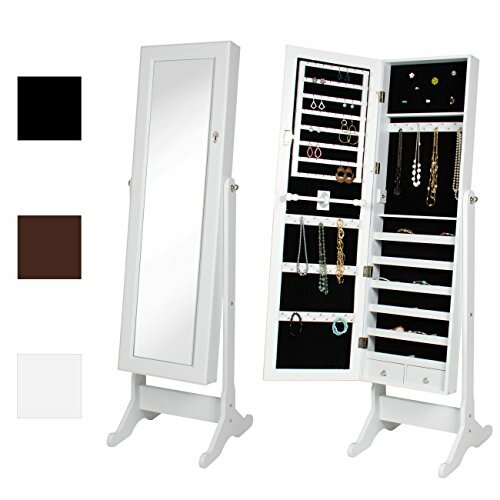 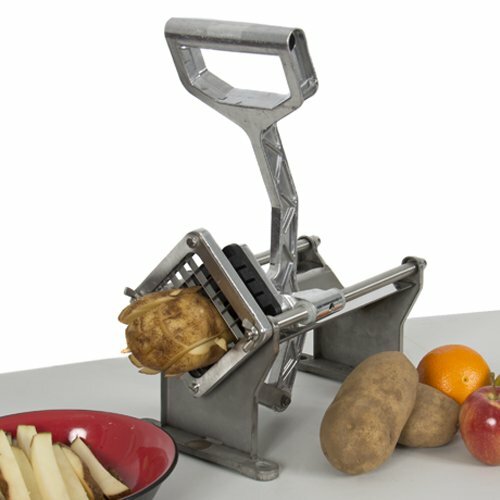 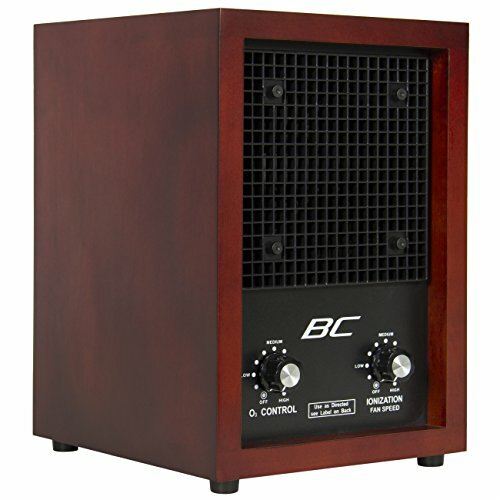 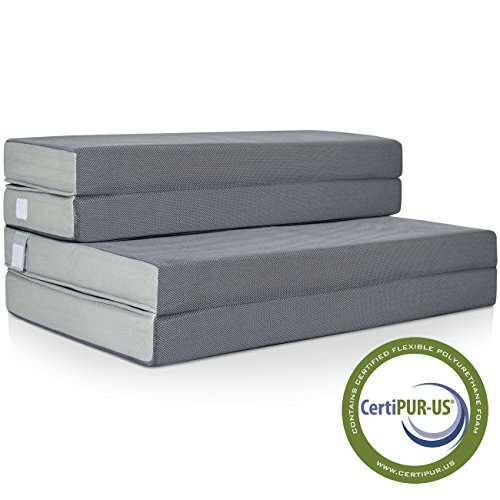 This product has 265 reviews with an average review rating of 8.4 out of 10. 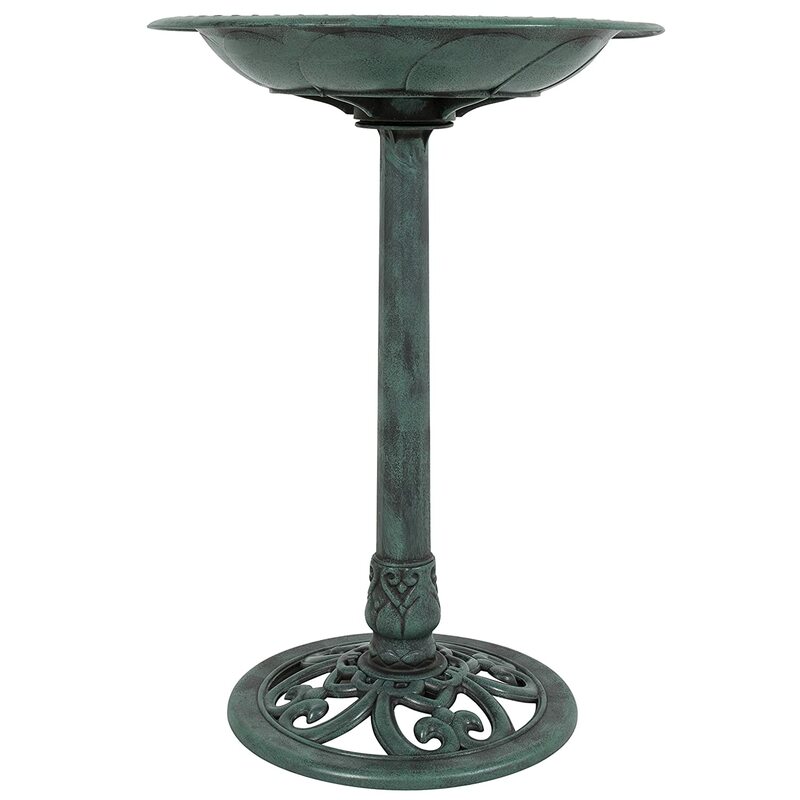 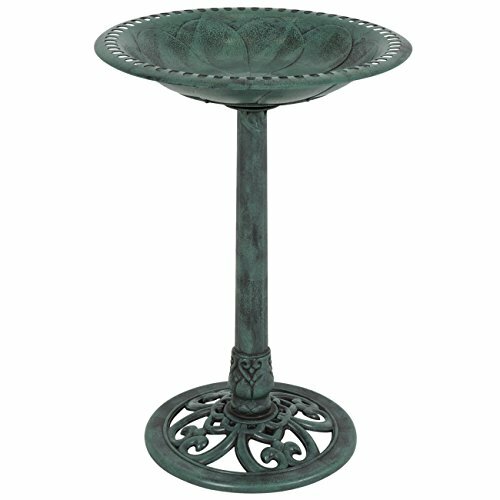 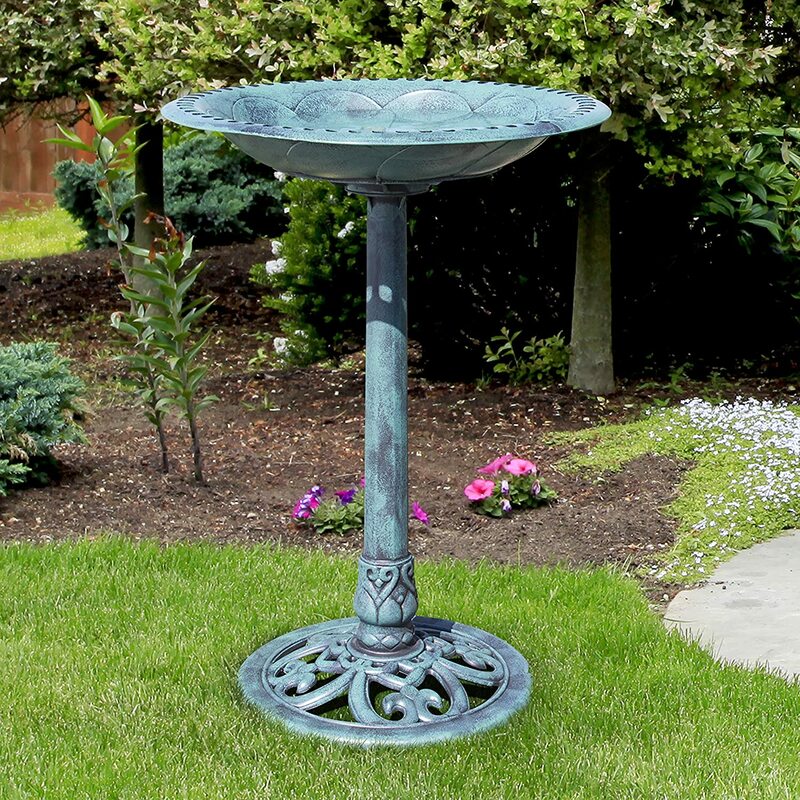 Best Choice Products Outdoor Garden Pedestal Bird Bath Vintage Decor - Green is ranked #1 on the best birdbath list.